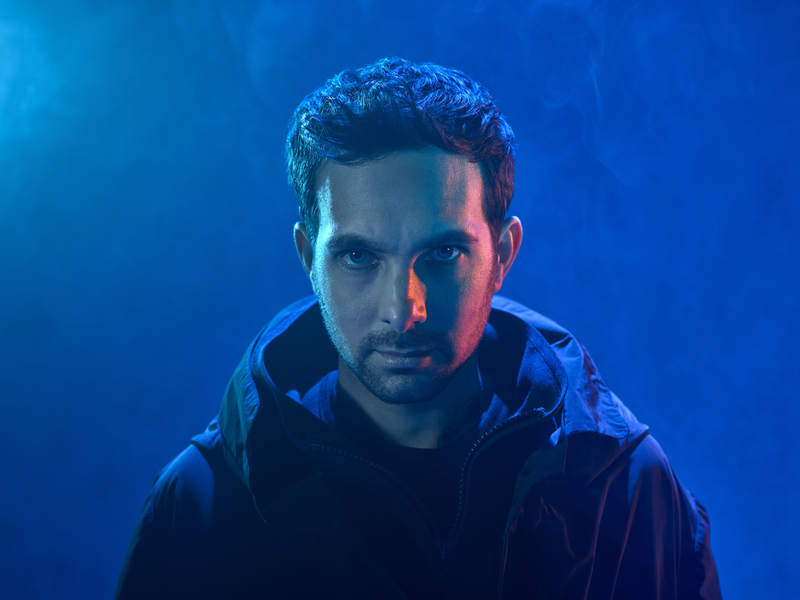 The master magician talks about his battle with Crohn’s disease and how he manages this chronic condition. 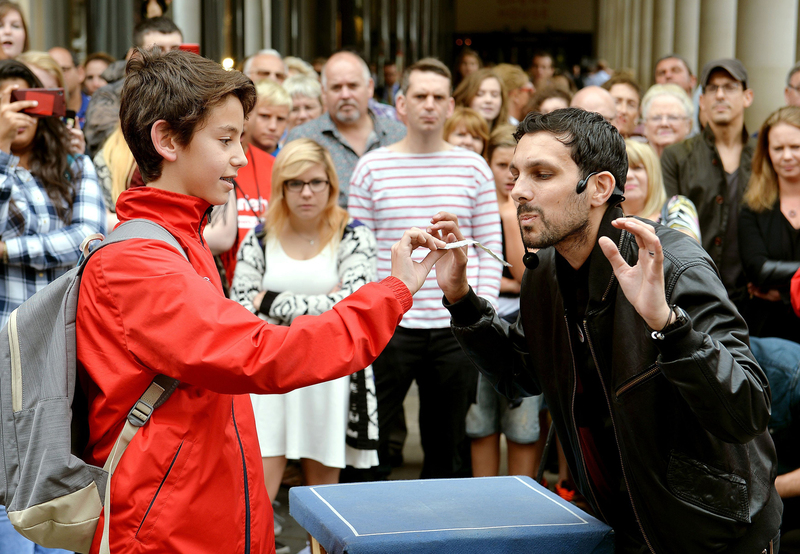 Master magician Dynamo, aka Steven Frayne, has entertained millions with his awe-inspiring street magic and illusions, from Hollywood A-listers to supermodels, royalty and award-winning musicians. His magic has taken him from the tough council estate in Bradford where he grew up, to Beverly Hills and beyond. Yet, since his teens, he has battled Crohn’s disease, a form of inflammatory bowel disease for which there is no cure. Now 34, he still faces a daily struggle. You had life-saving surgery to have half your stomach removed following a burst abscess three years after diagnosis, and spent months in hospital. How painful is the condition now? “The pain is different for everyone who has it, but it’s excruciating for me. Still to this day I wake up every morning in pain, the first hour of my day is taken up, I’m usually on the toilet for a long time in pain, [with] stomach cramps, sometimes internal bleeding. Perhaps I should have asked you what you can eat? Is that heavier than you are normally? “A little bit heavier yes, I’ve been training a lot recently. I’ve been working on a new diet. I’ve got a friend of mine who has a company which is looking after my meals for me, making sure I am getting everything I need. He’s worked with my doctor and my nutritionist to try to get me to put a bit of weight on. How has Crohn’s impacted your career? “In some respects having Crohn’s disease and having all the things that would naturally be seen as a negative in my life, have played a massive part in making me want to become successful. They’ve forced me to have to deal with situations that are abnormal and through dealing with them, I’ve become triumphant. “Reading magic books started in hospital, as did practicing with my cards while I was in a hospital bed. You know, I probably wouldn’t have dedicated that time to it if I had been well at home and been able to go and play out and do other things. Are you on lots of medication? “Not at the moment. I try not to take medication. I try to deal with it without having to take any drugs or put anything horrible into my system. IBS or IBD - what’s the difference?